and more particularly officials of rowing at both a State and Australian level. We extend our condolences to Ailsa, James, Diana, Helen and Elizabeth and their Families at this time. A rowers dozen……..home and dry Bill you Beauty! whom he was a strong supporter. became a formidable and effective team as administrators of rowing in the State. with the host club in whose favour many dubious decisions fell. it took a decade or more for the controversies to disappear completely. started on time – no waiting for late comers. from the period of his Presidency. Bill was Association Registrar from 1964 – 1982 and 1999 – 2012. Australian and FISA Licences and have distinguished them in the role. Rowing Club on the WAIT Campus. Curtin University Boat Club is today evidence of that committee’s recommendation. valuable resource for RWA Member Clubs today. efforts of a working party comprised of representatives of both Associations, including Bill Cooper. 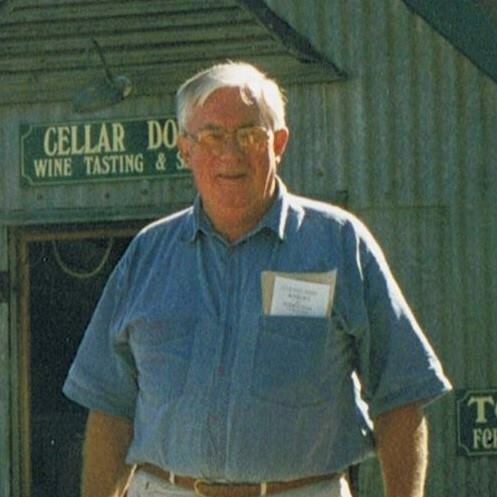 Bill was Western Australia’s delegate to the Council of Rowing Australia from 1983 to 1990.
was achieved was made possible by the voluntary efforts of elected officers. medical issues forced him to retire. competition and administration. The work is an invaluable lasting legacy to the sport in Western Australia. Bill was recognised for his contribution by the Rowing Community in WA by granting life membership of RWA in 1983.
family for which we are all greatly appreciative.